The often complex nature of the work we undertake requires a focused approach to temporary works design. Our in house design team provides that focus nurturing schemes through the process from concept to delivery. 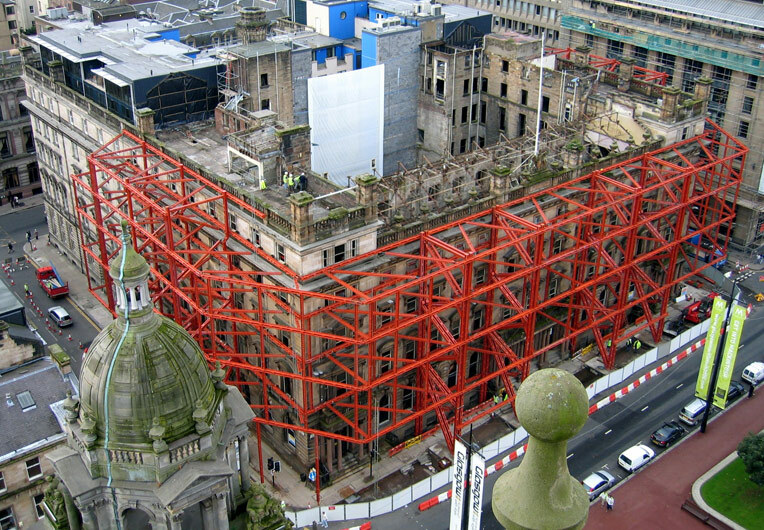 The imagination and innovation applied to our temporary works solutions has established our reputation as a contractor capable of challenging demolition and deconstruction projects. Equally our ability to realise the designs and implement the solutions to deliver the project in a safe and efficient manner is a clear demonstration of our capability in this discipline. 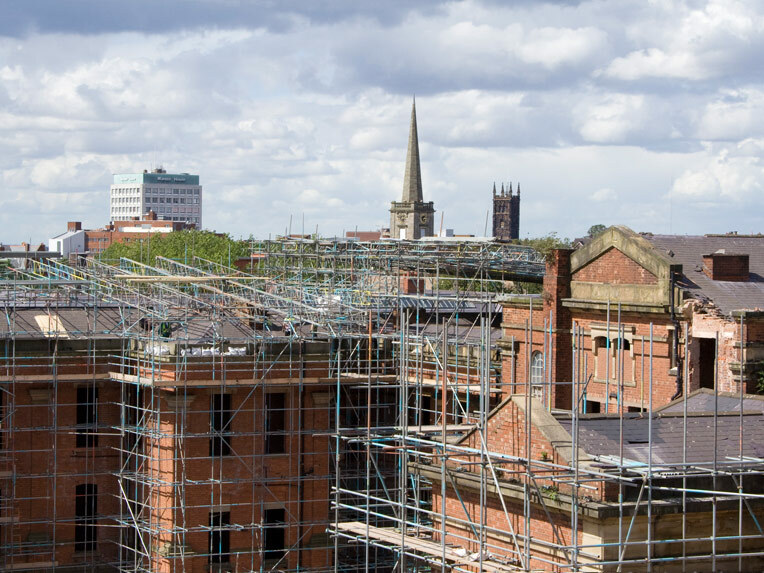 Our continued investment in temporary works intensive projects have provided us not only with a wealth of experience and knowledge but also an unenviable arsenal of temporary works equipment and internal resource familiar with its use. We fully recognise the important part temporary works plays in the safe and efficient delivery of many demolition projects. 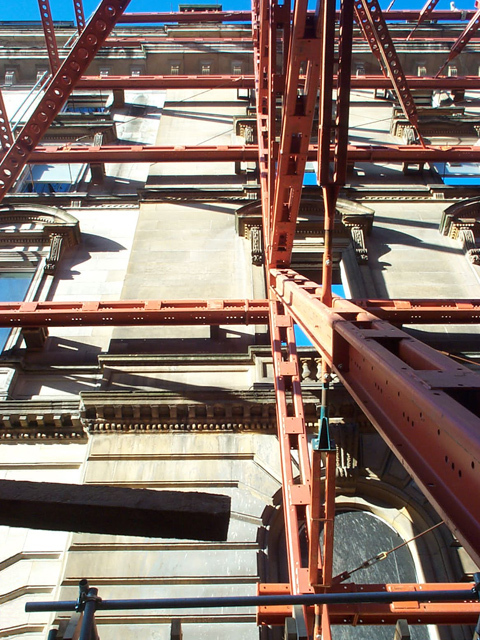 It is through our continued drive to devise and deliver innovative temporary works solutions that we have become recognised industry wide for our ability to solve the many and varied challenges demolition so often presents.